I ran into this shop randomly, just driving by. 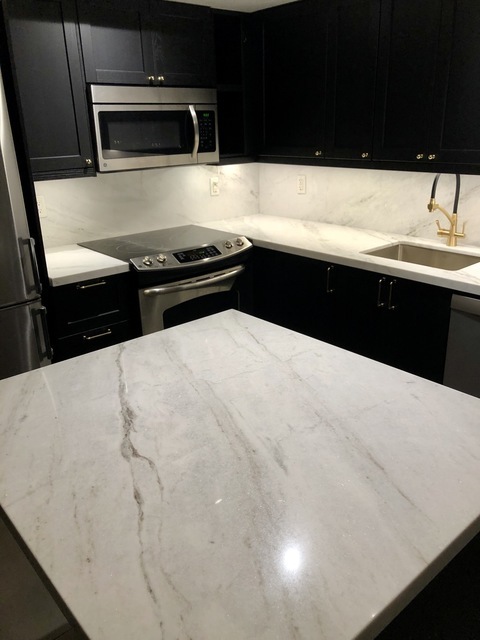 Really liked one of their quartzite slab, Agostino gave us a quote on the spot...no other fabricator / supplier could match their quote neither had the slab so we decided to take a leap of faith and go with BMG without any previous experience with them or referral. Met with Carlo at the store who was kind enough to pour me the best espresso I had in a while and shared lots of great tips just before we sign the contract. 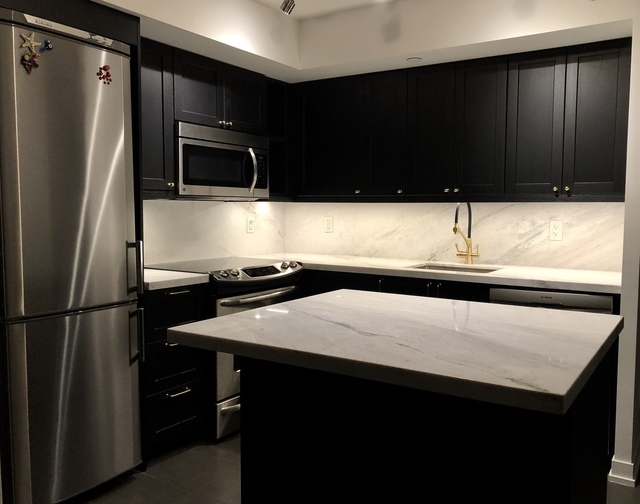 We did a countertop, island and full backsplash and couldn’t be happier with their work! Templating happened right on time and installation on schedule in a week. This is a family run shop and relatively small compared to the big names in GTA but they really work hard to make sure every customer is happy. Very responsive and easy to reach (unlike big fabricators) so you can be rest assured the owner(s) of this business are personally taking care of your order and are making sure things go smoothly. 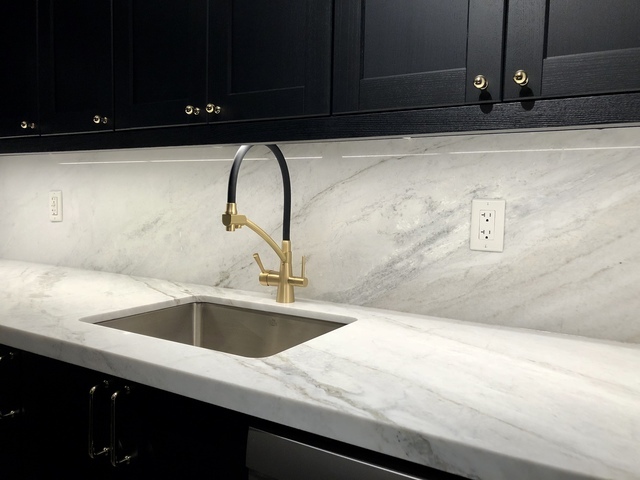 Thanks Hossein for choosing Beyond Marble And Granite ! Our espresso bar will be open for you or your friends anytime !